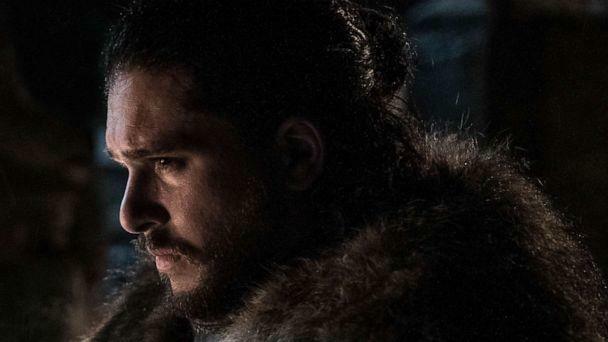 The final season of "Game of Thrones" has finally begun, and fans the world over are rejoicing. But U.K. fans in particular look at the show as deeply intertwined with both British history, and the travails of modern Britain. In a recent warning about what’s at stake in delicate Brexit negotiations, Environment Secretary Michael Gove warned, “Winter is coming.” Gove -- who was branded “Machiavelli” in 2016 after betraying his political ally Boris Johnson in the Conservative leadership race -- said that his favorite character was the shrewd operative Tyrion Lannister. 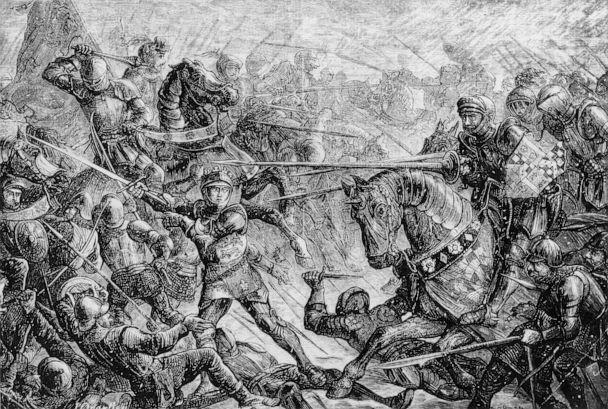 Is "Game of Thrones" inspired by England’s bloody history? 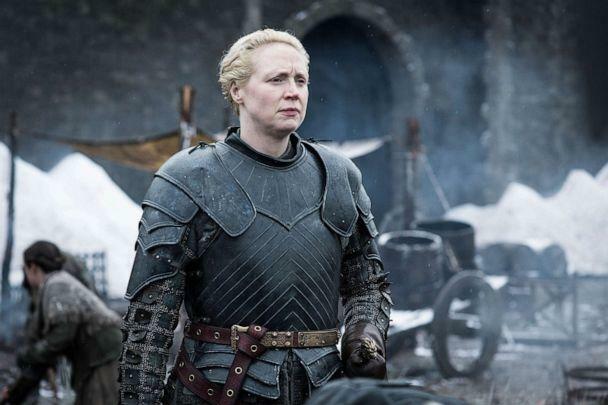 A recent poll asked Brits if they were considering calling in sick to work on Monday, April 15, because of the “Game of Thrones” season premiere. Because of licensing, Game of Thrones episodes are scheduled to be simulcast with airtime on HBO in the U.S. -- that’s every Monday morning at 2 a.m. U.K. time.